A lip liner has never been so comfortable! Its gel formula provides a super-easy application that last up to 7 hours. Extremely precise, it perfectly outlines your lips while providing intensity and comfort. Its water-resistant formula guarantees impeccable lips all day. Apply the Big Show Gel Lip Liner on the contour of your lips as a base, then apply the Annabelle lipstick or lip gloss of your choice. 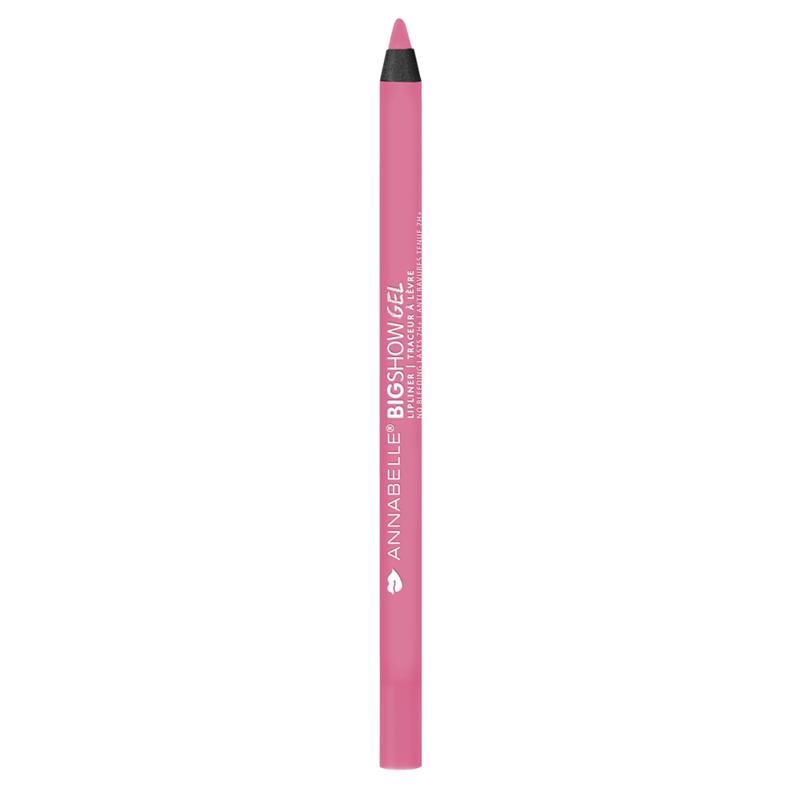 For perfectly primed lips and for a long-lasting hold, use the Big Show Gel Lip Liner on the whole surface of your lips before applying your favorite lipstick.